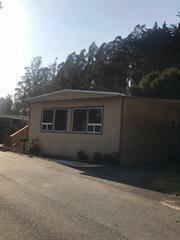 Beautiful Mobile Home located in a quiet park on a corner lot in Prunedale. 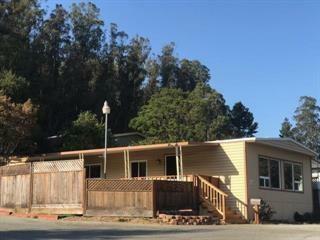 Convenient location, easy freeway access and plenty of sunshine! 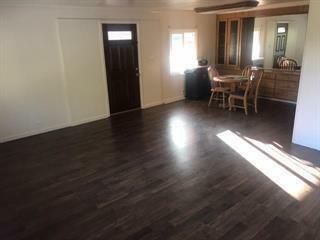 Newly water heater, double panel windows, carpet and vinyl wood flooring, fence yard, storage shed, and much more. This one is a must see!! Don't miss this great opportunity. Measurements are approximate, Buyer to verify.